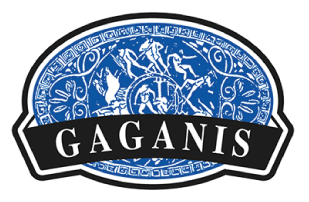 Gaganis wholesome dairy products are produced using quality techniques and ingredients. 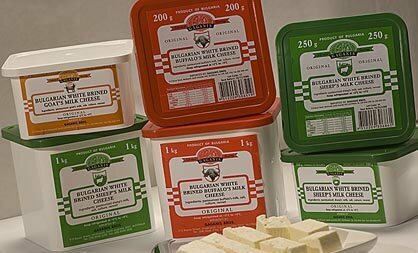 Our range of cheeses and yoghurts are sourced from Australia, Greece, Bulgaria, Denmark, Netherlands and Italy. 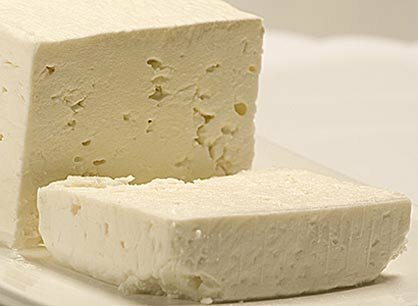 Greek Feta Cheese made from sheep's milk is regarded as a premium quality cheese. Feta is a brined curd style cheese and since 2005, the European Union has registered 'feta' as a protected designated of origin. This means that in the EU, 'feta' must be from Greece and be made from sheep's milk or at least 70% sheep's milk and 30% goat's milk. 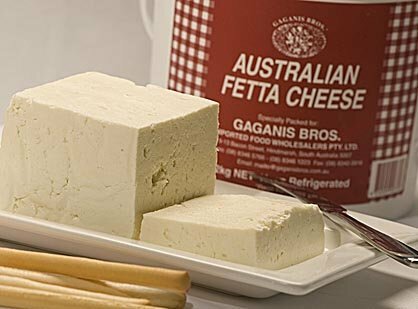 Bulgarian Feta Cheese is a classical style white brined cheese. Containing quality attributes such as a creamy taste, crumbly texture and salty flavour, Bulgarian Feta is a quality cheese suitable for all cold or hot recipes requiring feta cheese. Danish cheeses are some of the best in the world. Denmark is renowned for producing quality dairy products, utilising state of the art technology for manufacturing. 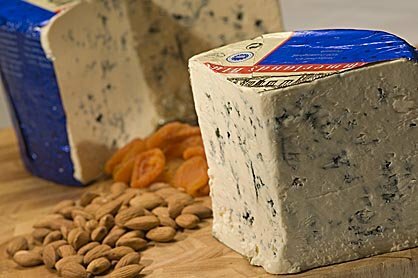 Some of the finer Danish cheeses include the Danish 'White' Feta, Danish Himmerland (Blue) and Danish Kefalograviera. Australian cheese makers can be credited with producing some of the finest cheeses in the world. We are proud to be able to supply quality Australian made and produced feta, haloumi, parmesan, bocconcini, ricotta, pecorino, mozzarella and neufchatel. 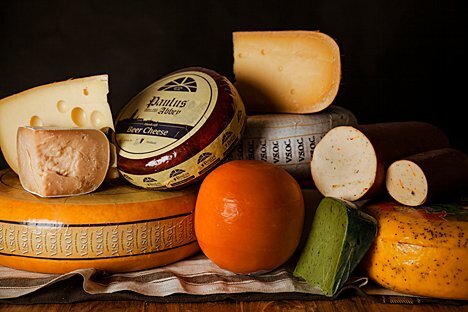 We sell a broad range of premium imported cheeses, representing well known quality brands and cheese making regions of the world. The nations of our cheese collection include Greece, Italy, Holland, Norway, Denmark, Spain, Bulgaria, Australia and New Zealand. 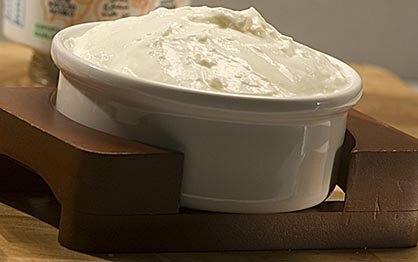 With over 4000 years of history, yoghurt has evolved into a rich and culturally significant food. Our Gaganis Sheep's Milk Yoghurt captures the true essence of yoghurt, a natural, thick and creamy food, cultured in the pot.